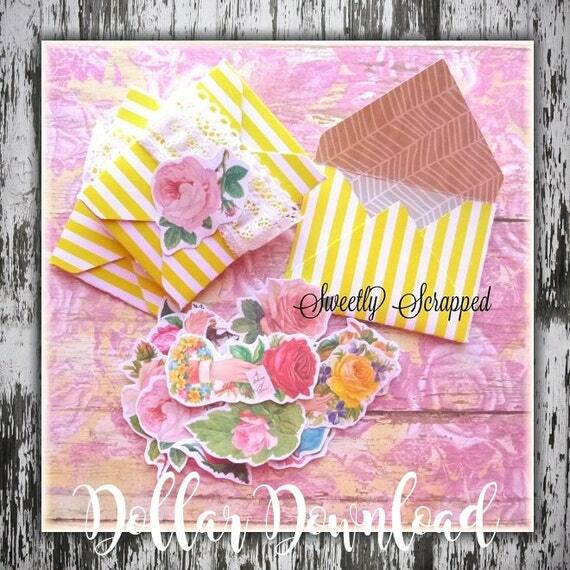 Sweetly Scrapped: Shabby Chic Rose Embellishments .... Dollar Download in my Etsy Shop! 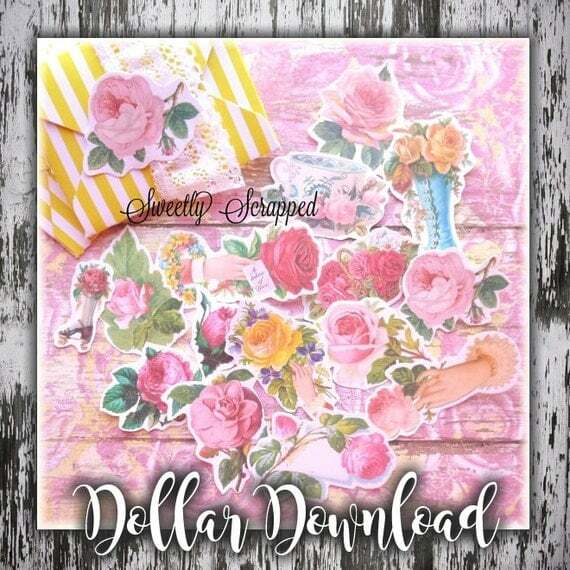 Shabby Chic Rose Embellishments .... Dollar Download in my Etsy Shop! 8.5"x 11" size PDF file.... 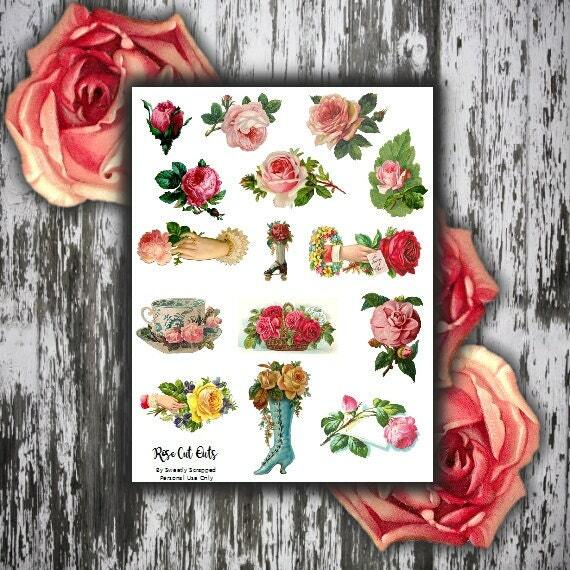 So you can print as many as you would like! !